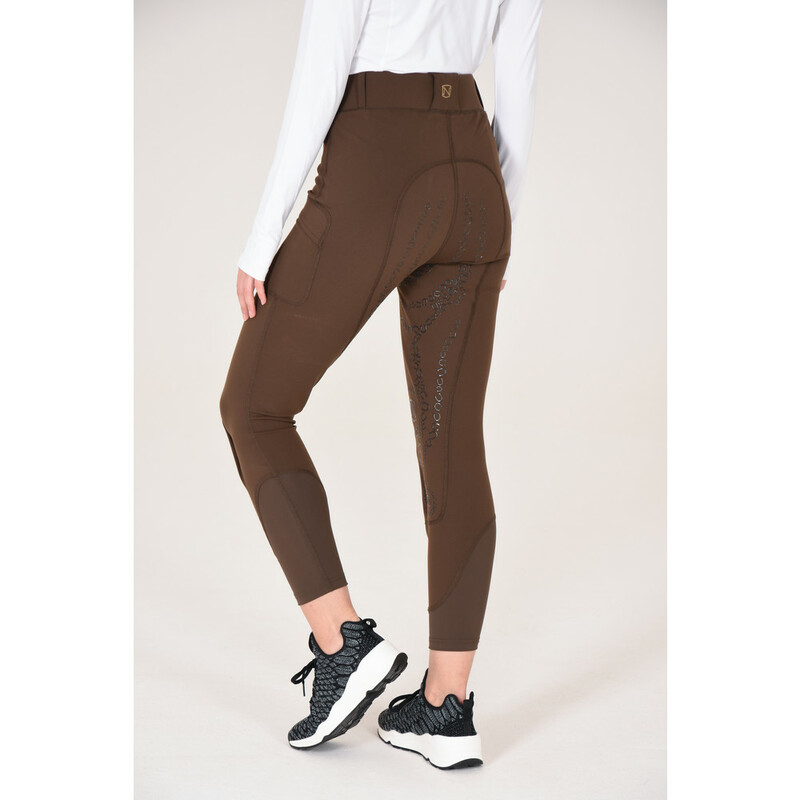 The much-loved Balance Riding Tight but with a full seat silicone grip to keep you in the saddle, the Full Seat Balance Riding Tight has all the features that make Balance a bestseller. From the toray ultrasuede knee patches to the secure stash pocket on the thigh, the Balance Full Seat is the perfect blend of comfort and practicality. Opti-Dry technology wicks moisture away and dries quickly to keep you comfortable for long rides and endurance training as well as everyday hacking out. 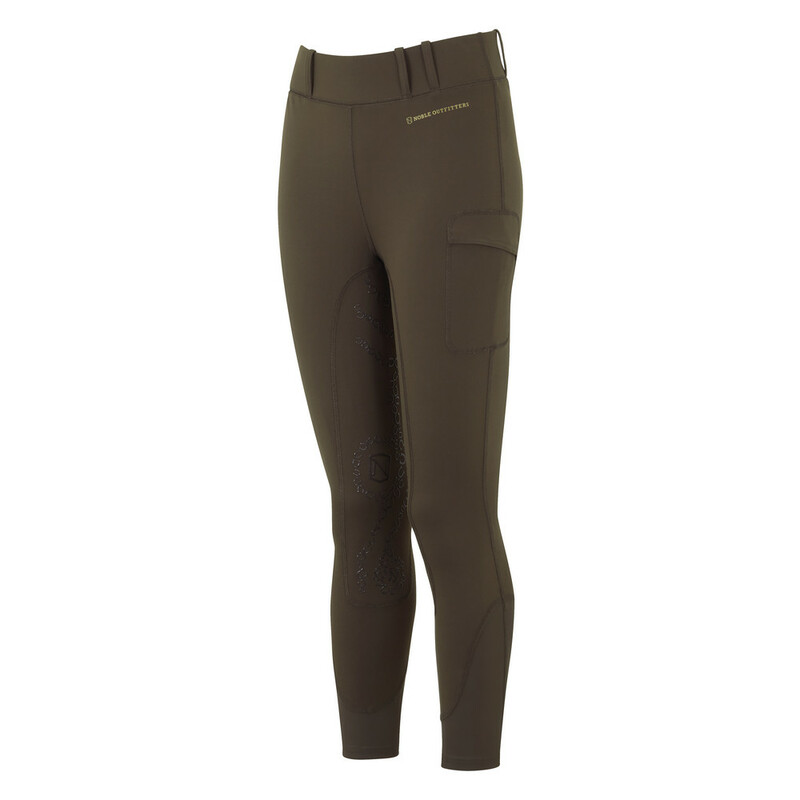 Balance Full Seat Riding Tights are also machine washable.